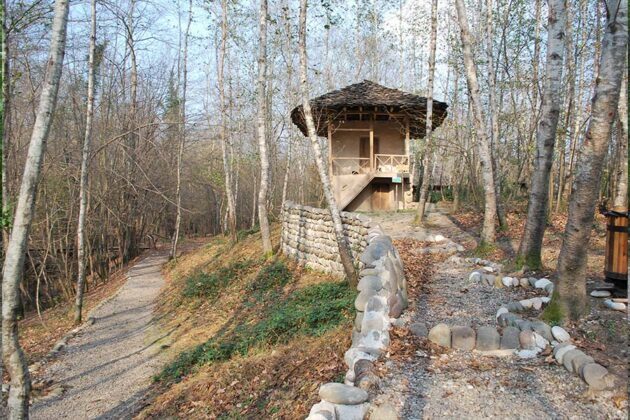 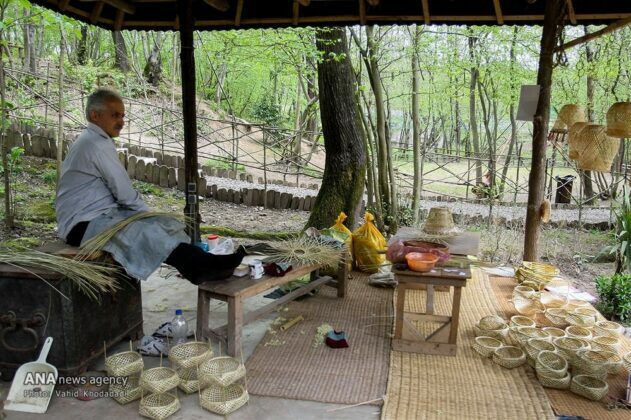 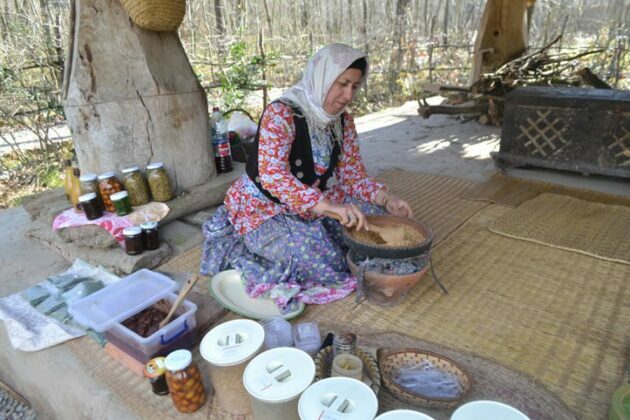 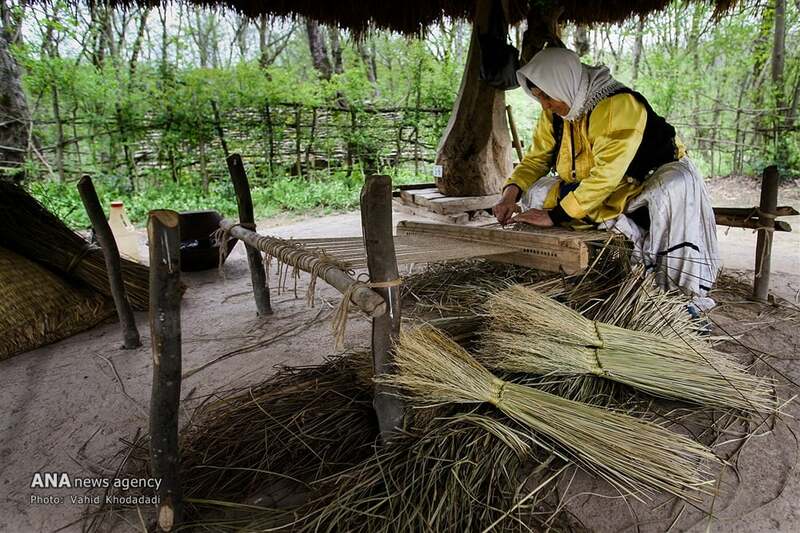 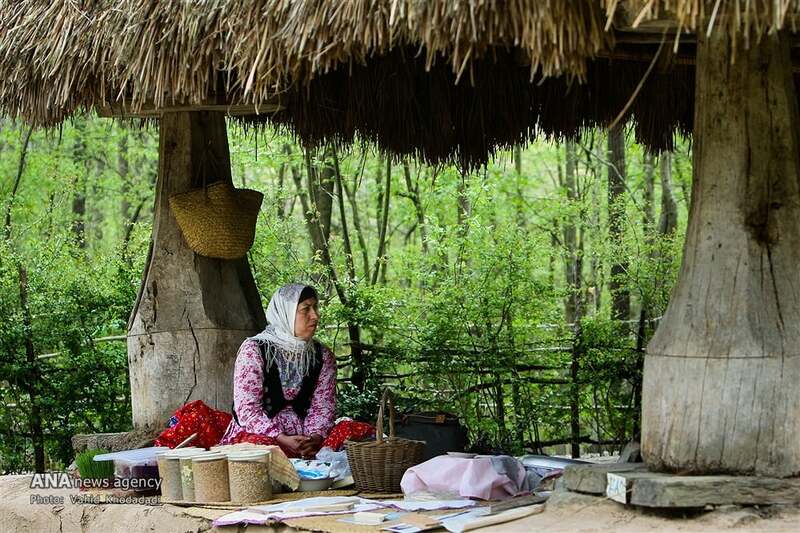 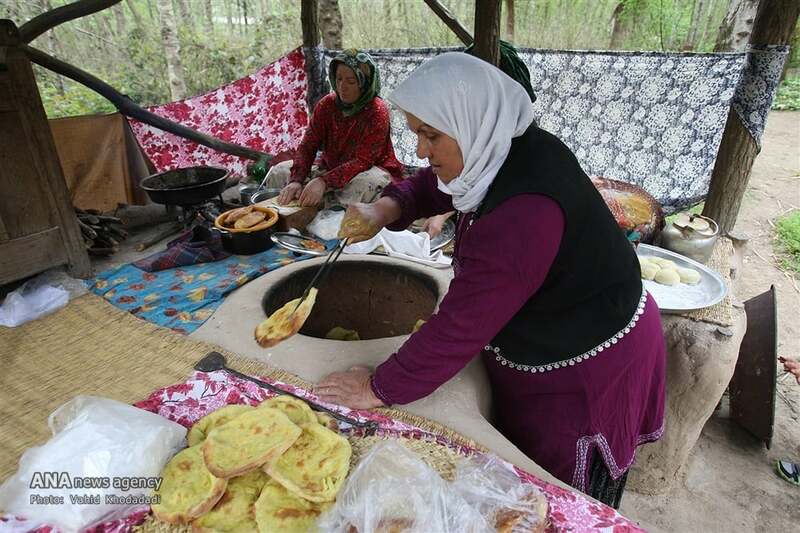 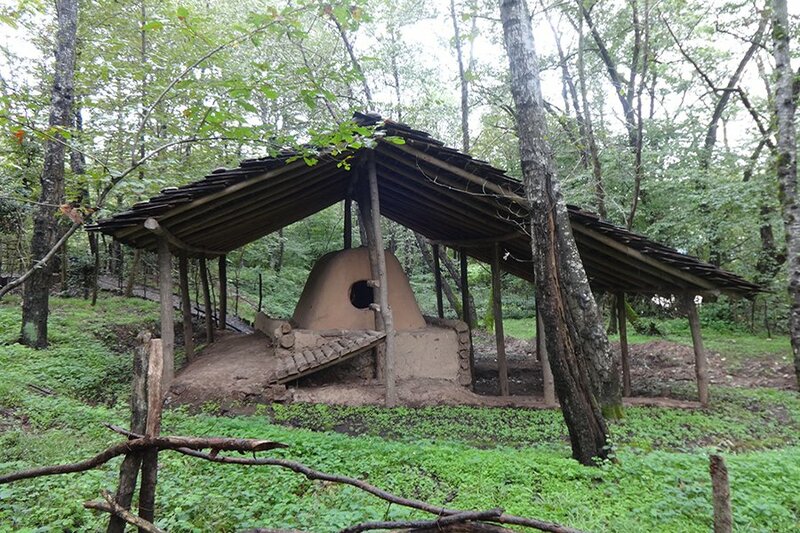 The Rural Heritage Museum in northern Iranian Gilan province is the country’s only open-air museum set up to preserve rural culture and architecture. 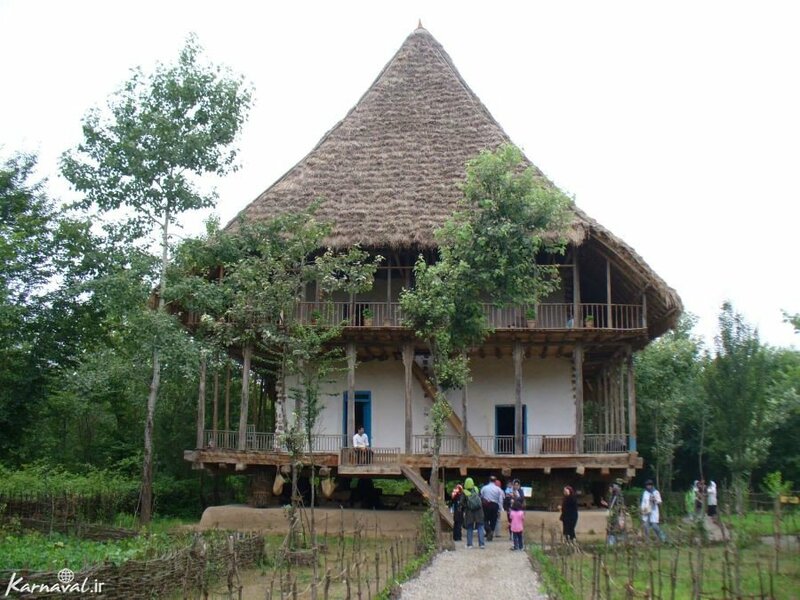 Unique in its own kind in the Middle East and Central Asia, the museum aims to protect and preserve the material and spiritual heritage of residents in Gilan. 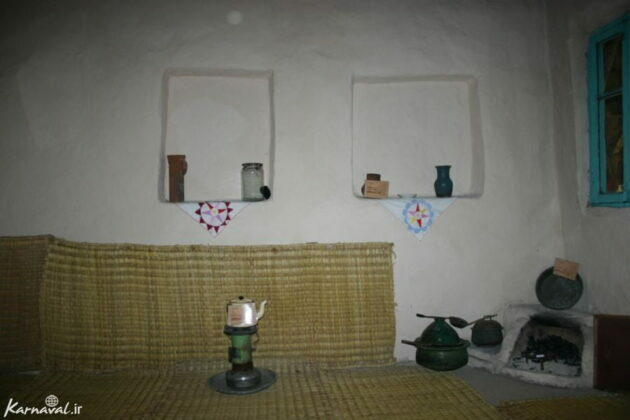 The idea of setting up such a museum was floated by Dr Mahmoud Taleghani in the wake of the devastating earthquake which rocked the provincial city of Rudbar back in 1990. 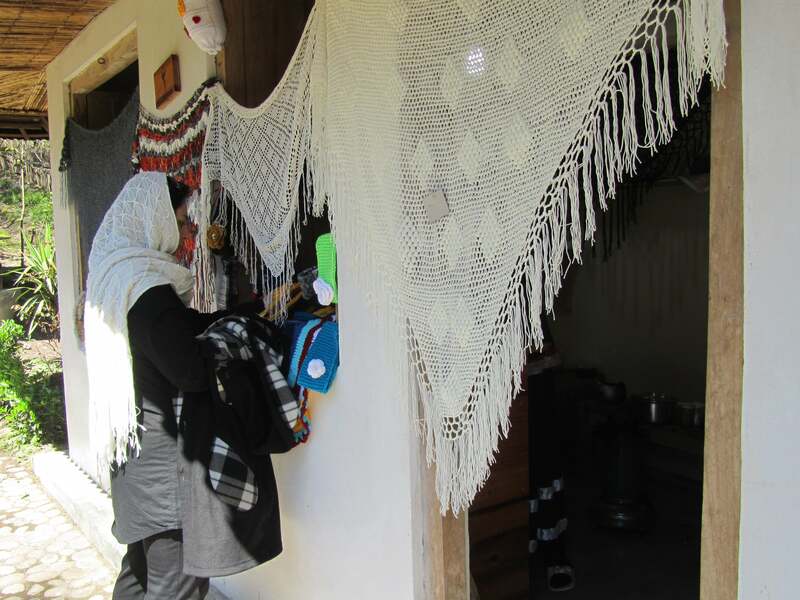 “I was tasked with conducting research on the economic, social and cultural consequences of the quake which hit Rudbar and Manjil in June, 1990. 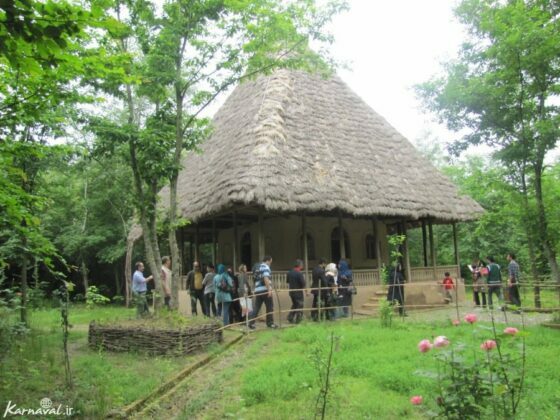 Following the disaster, and given my experience regarding museums and the protection of heritage, especially in Europe, I began to cherish the thought of opening this museum to protect the culture [of Gilan],” he said. 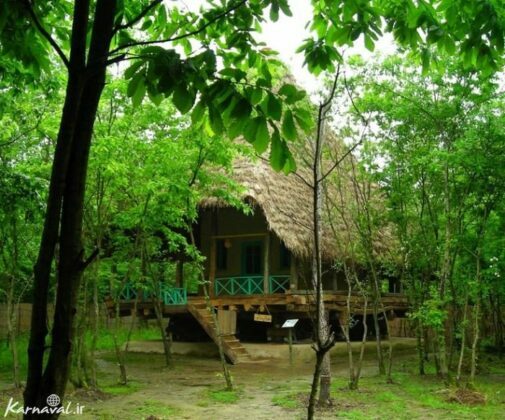 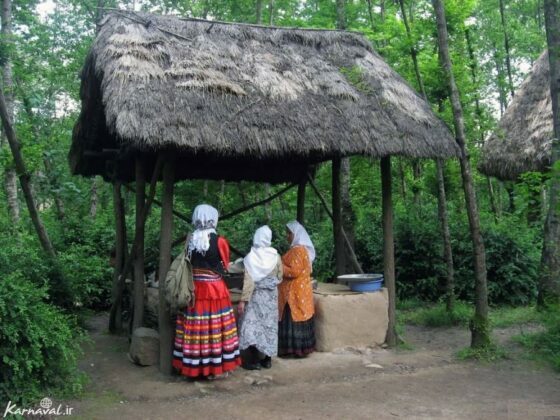 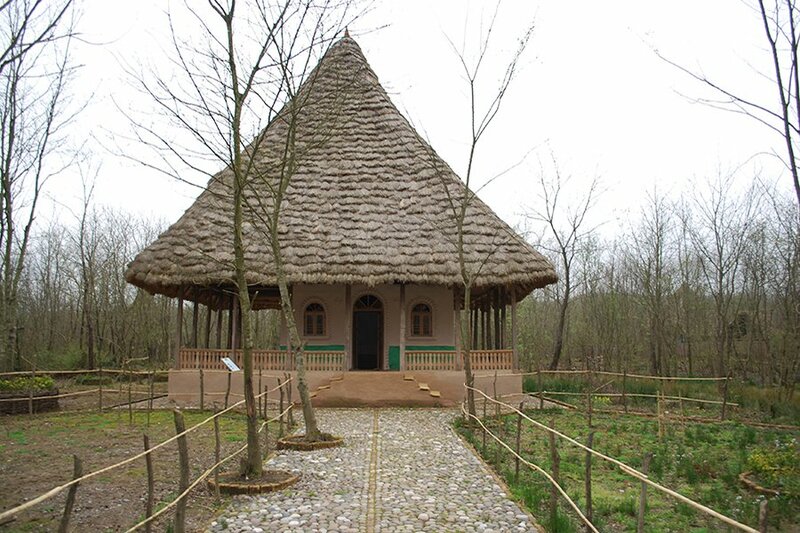 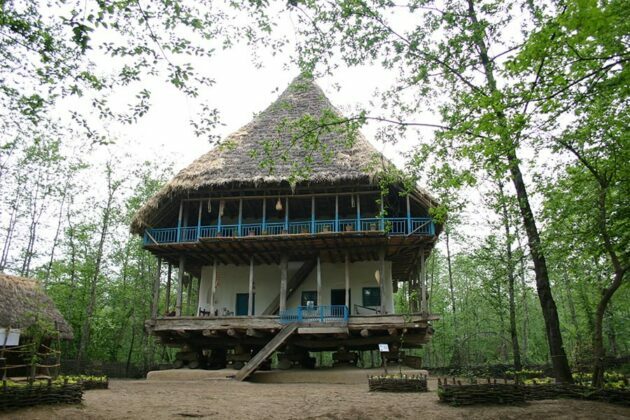 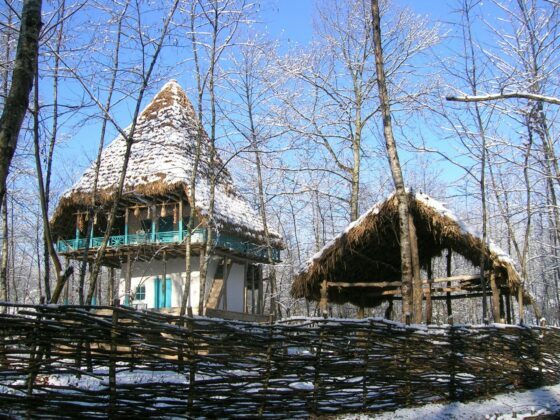 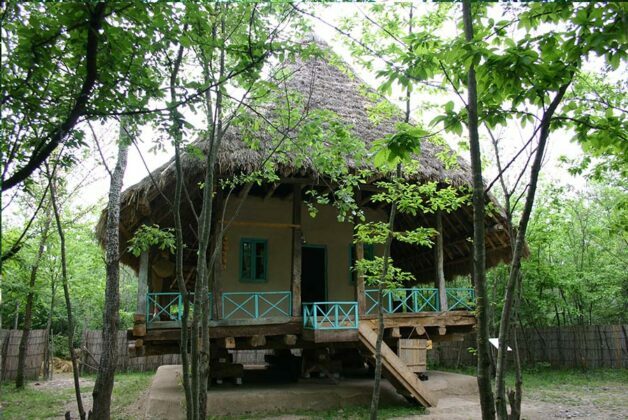 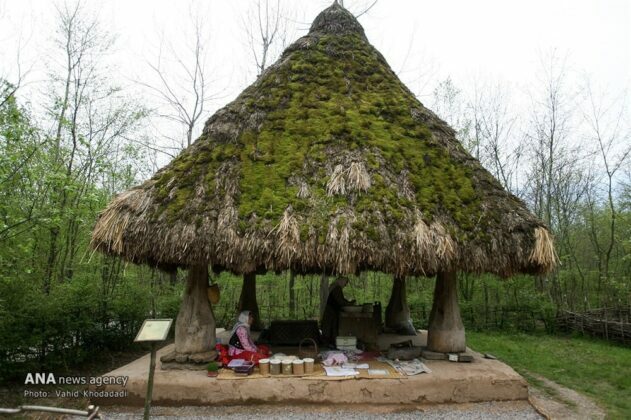 The Rural Heritage Museum of Gilan is located in the forest park of Saravan region in the city of Rasht. 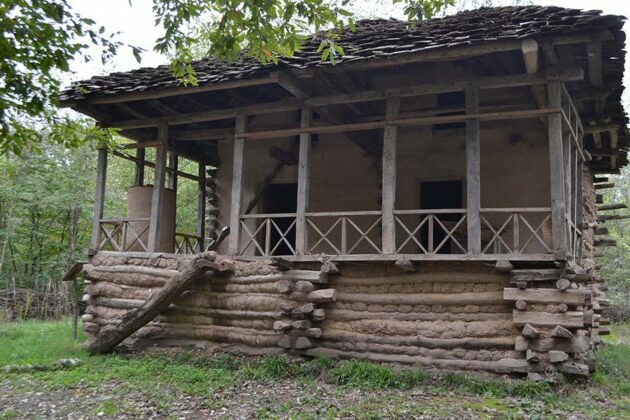 The museum is constructed in an area of around 260 hectares in a location some 18 kilometres from the Tehran-Rasht Freeway (The Persian Gulf Freeway). 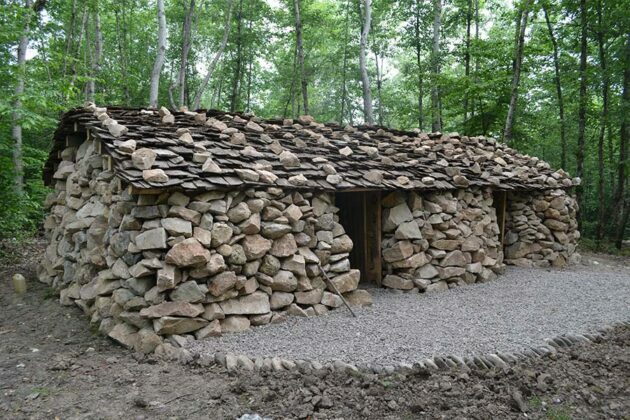 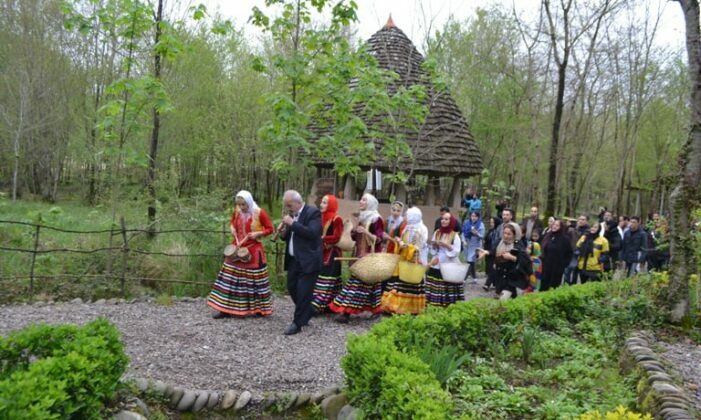 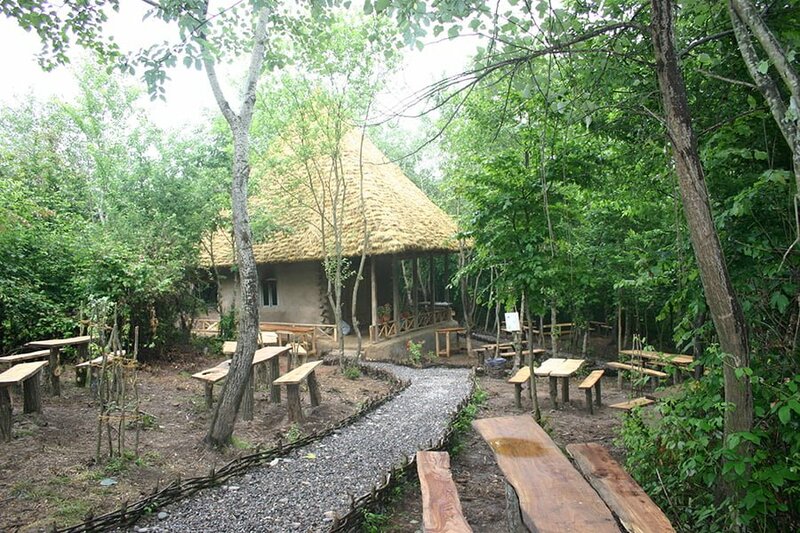 Initial studies on the construction of the eco-museum got underway in 2002 in cooperation with the Cultural Heritage, Handicrafts and Tourism Department of Gilan province, the Gilan Governor’s Office, the University of Tehran, France’s Alsace Eco-Museum, and under the supervision of the United Nations Educational, Scientific and Cultural Organization (UNESCO). The different parts of the museum are located in different villages. 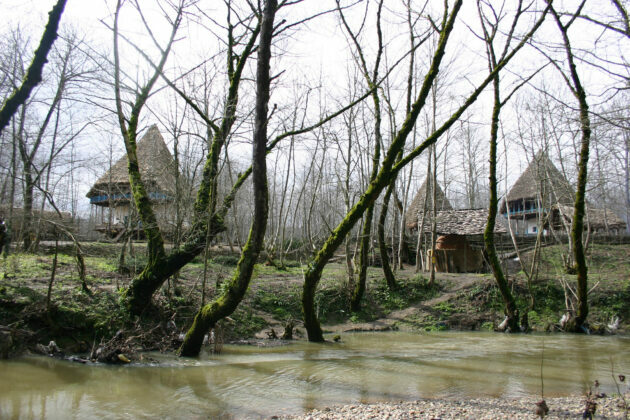 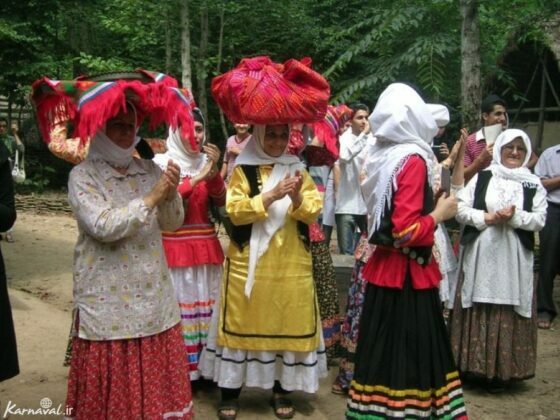 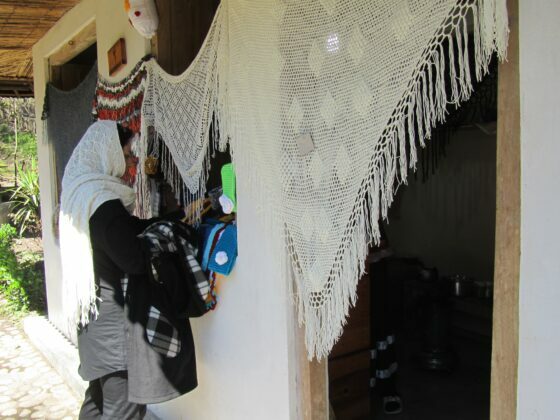 First, the cultural and architectural features of villages in Gilan were studied and nine cultural-architectural domains were identified. Each domain was introduced through the reconstruction of a village at the site of the museum: the East Plain Village, the Central Plain Village, the West Plain Village, the West Foothill Village, the West Mountain Village, the East Foothill Village, the East Mountain Village, the West Coast Village and the East Coast Village. Work to construct the museum began in 2005, and the first phase of the project became operational one year later. The other parts of the museums were gradually built and inaugurated in the following years until 2016. 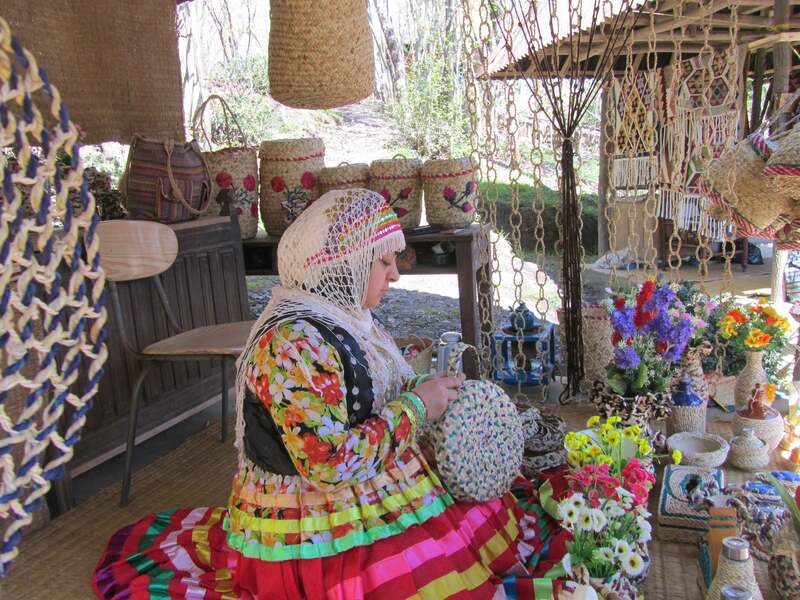 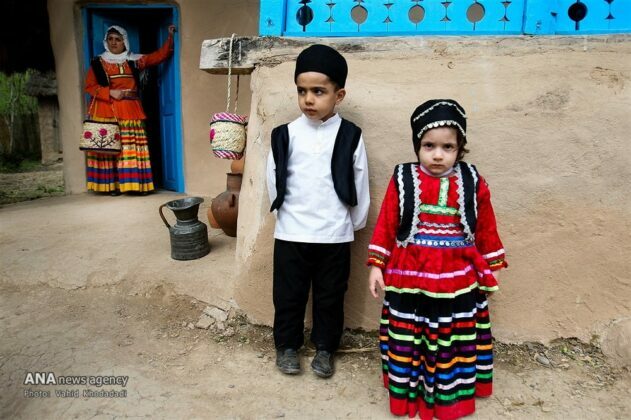 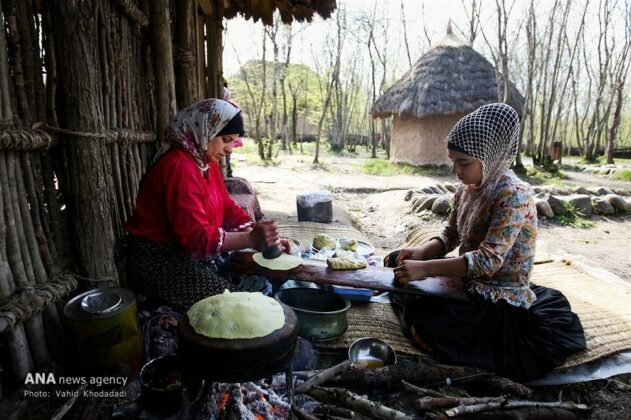 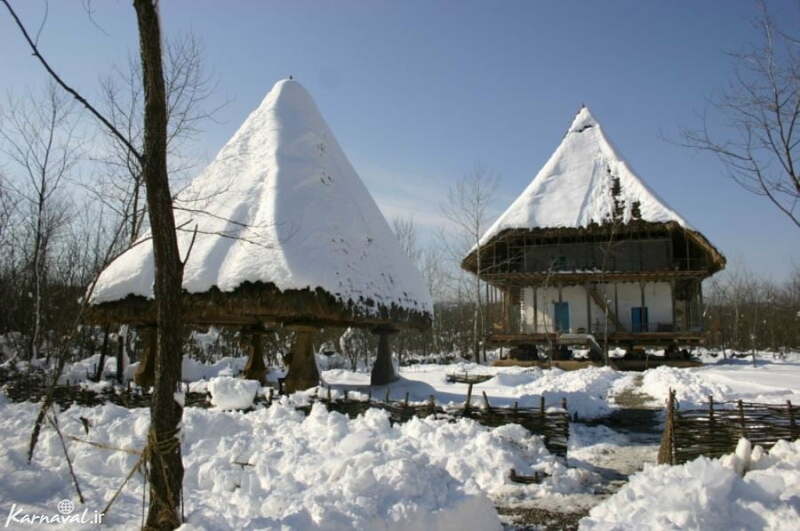 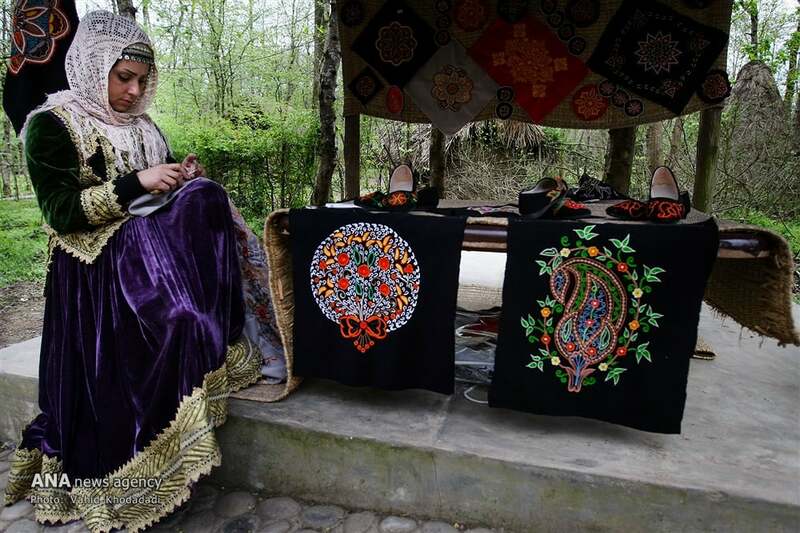 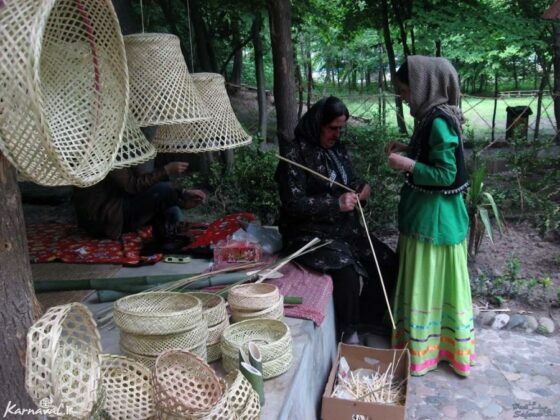 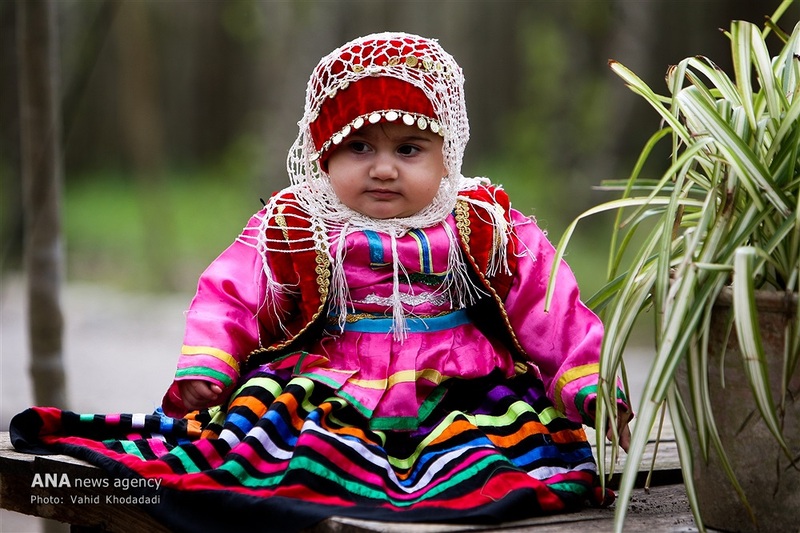 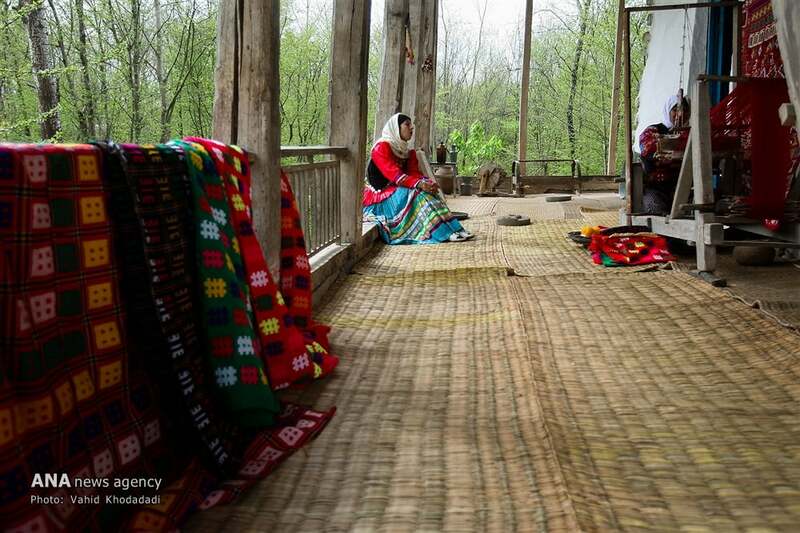 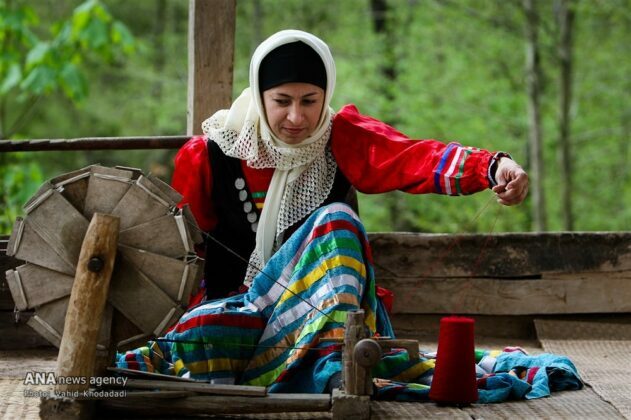 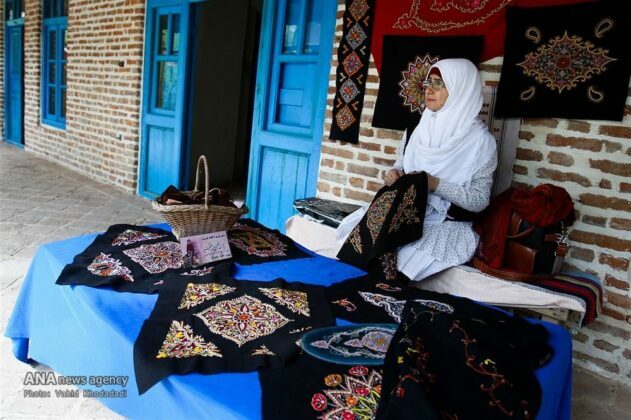 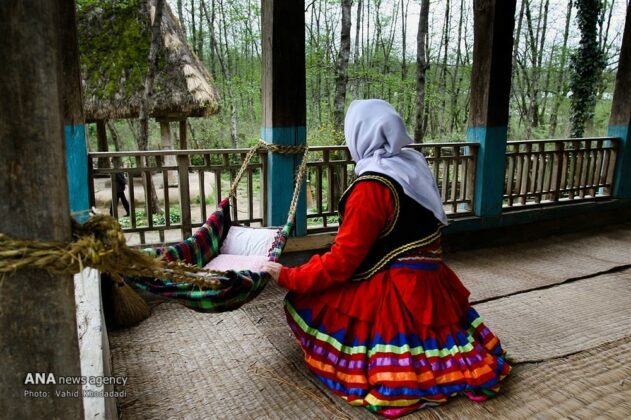 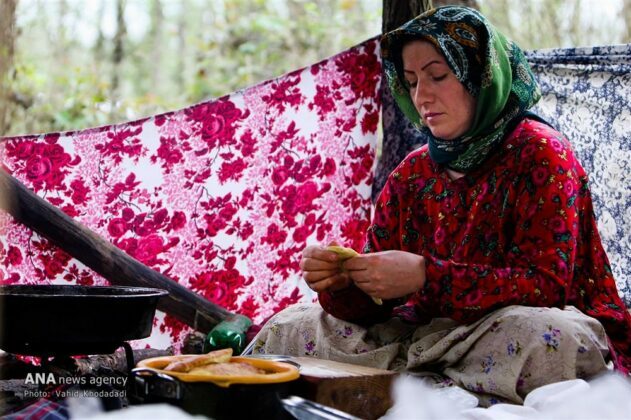 The Rural Heritage Museum of Gilan is the first museum in Iran to display the history, culture and lifestyle of people in the open air. 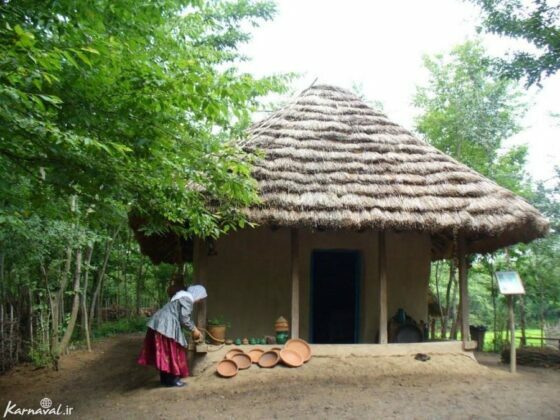 The museum is designed in such a way that it boasts restaurants, tea houses, bazaars, traditional mosques, farms and gardens, handicrafts production and training workshops, grounds for traditional shows and games, research centres for agriculture and husbandry, a research centre for architecture and anthropology, a children’s garden, gardens for growing medicinal herbs and native trees, wood-based architecture and two guest houses inspired by the rural architecture of Gilan, each including 150 units capable of accommodating 3 to 5 people each. 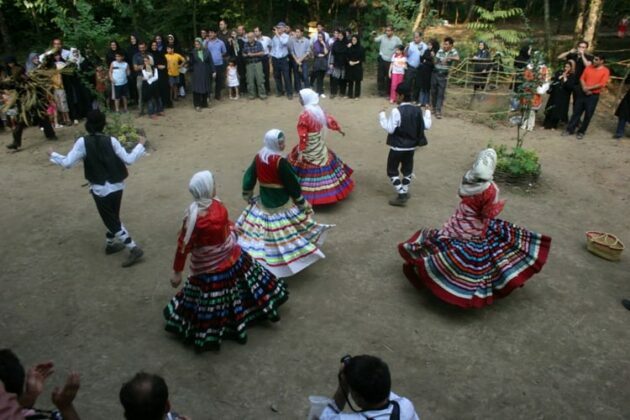 Traditional ceremonies as well as local rituals, celebrations and games are also held in the museum on special occasions. 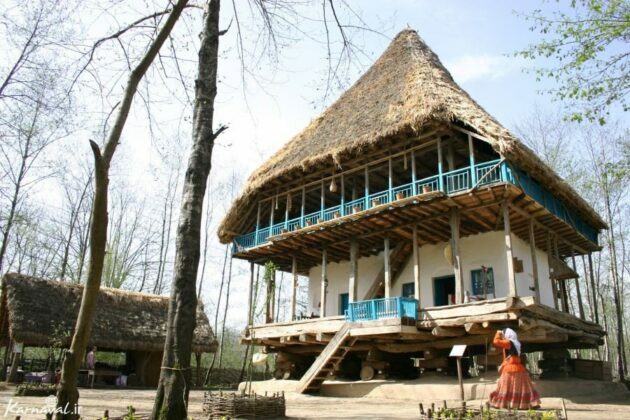 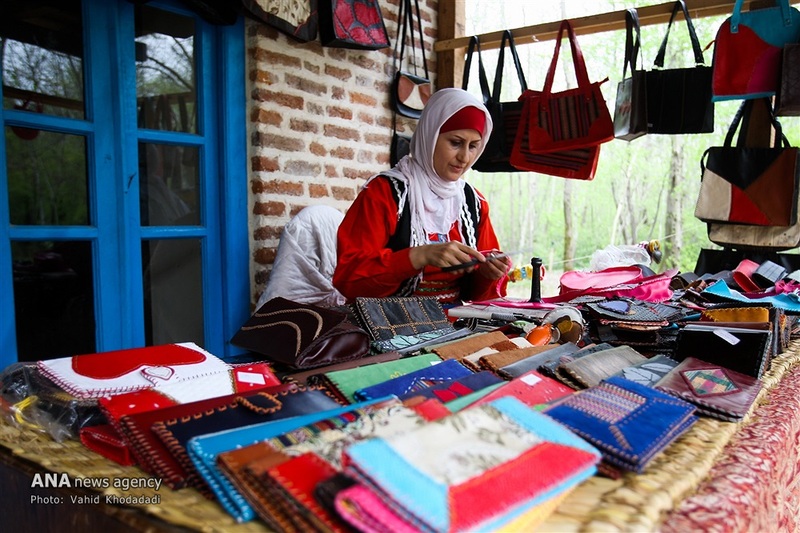 Although people and visitors are not very interested in visiting museums, the Rural Heritage Museum of Gilan is one of the country’s most frequently visited museums.